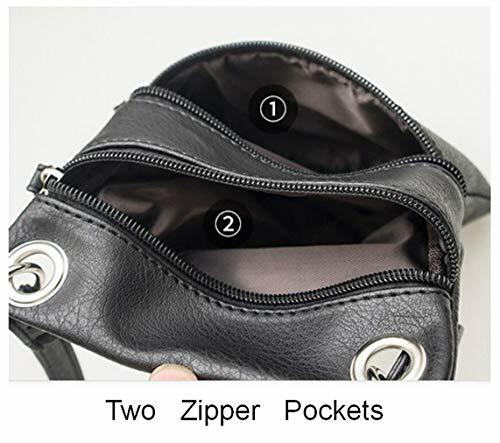 2 zipper pockets,adjustable shoulder strap. 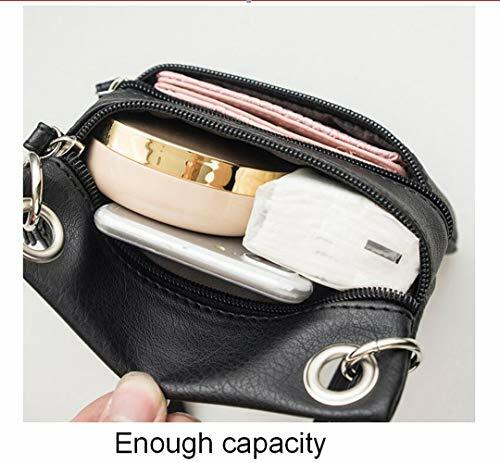 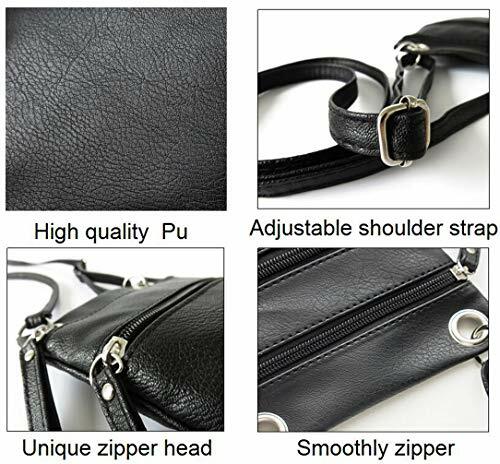 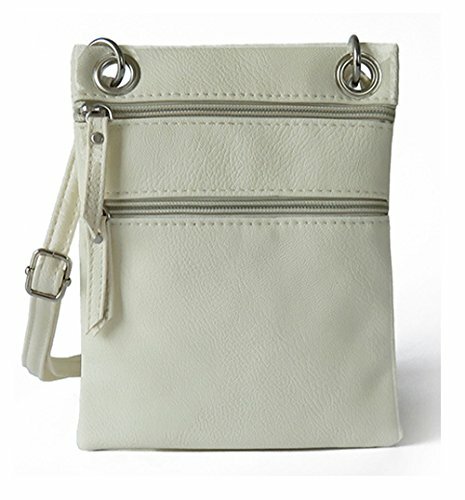 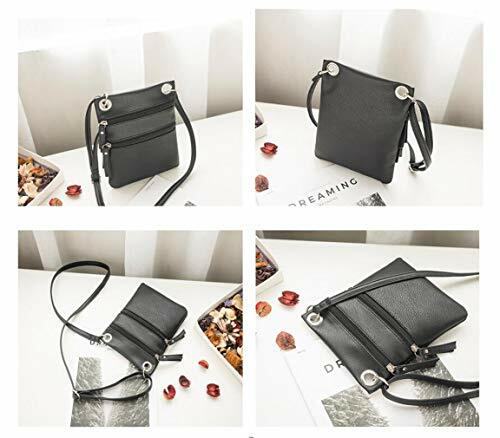 It can be used as a cellphone bag/crossbody bag/shoulder purse. 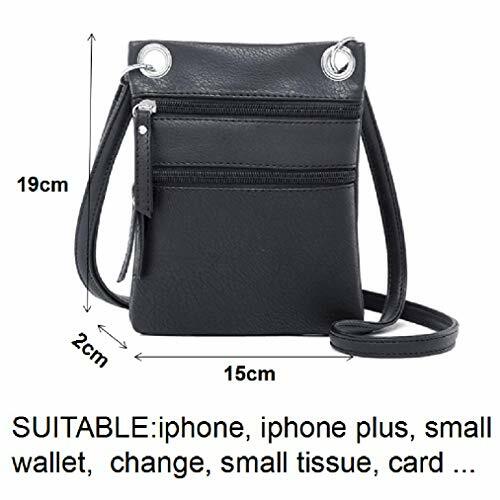 Great for cellphone, wallet, keys, earphone, coin.